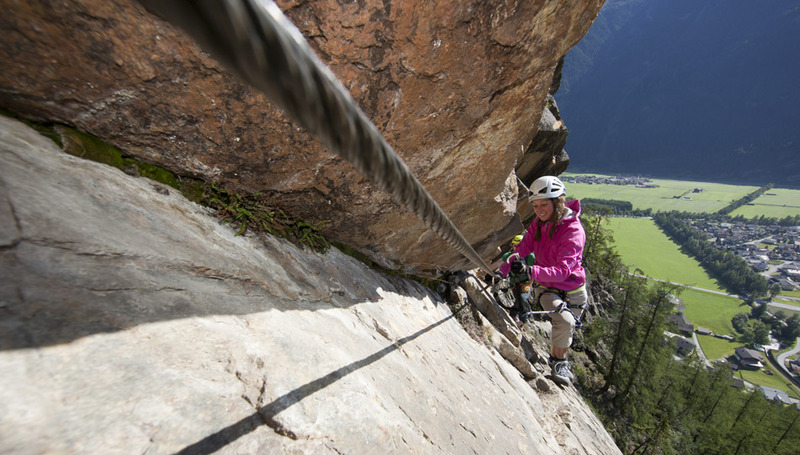 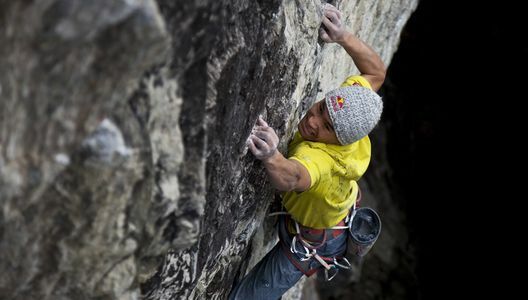 The Oetztal is one of the most popular climbing areas of Tirol. 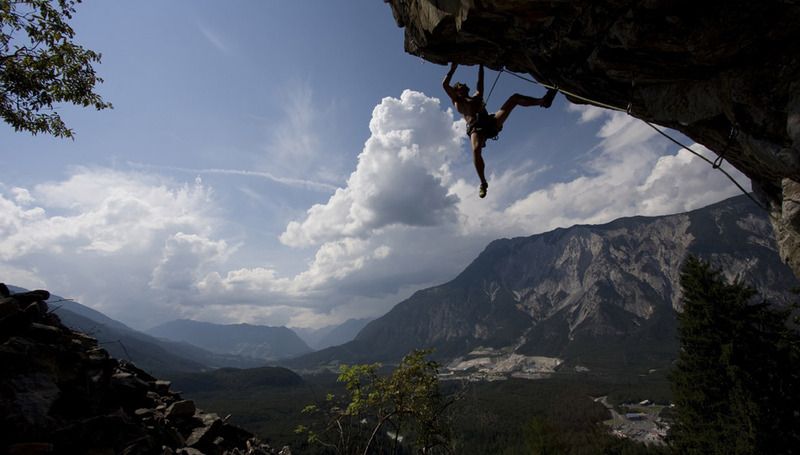 The variety of different climbing areas with variable levels create space for every hobby or sport climber. A range of mountain tops not just attract climber to Soelden, mountaineers as well. 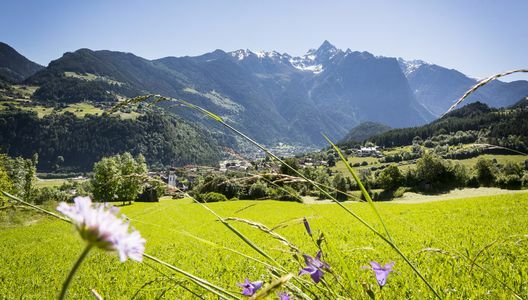 1000 km varied hiking paths the Oetztal is providing for you. 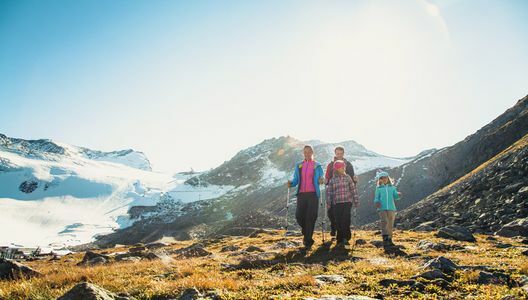 The hiking paths are lead over the glaciers and peaks, through the valley and woods and along of old alpine cottages and mountain pubs. 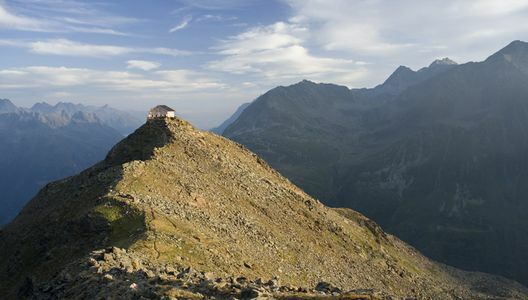 Also for experienced climber are the Oetztal alpines with all the 250 3000thds a fetching target time after time. 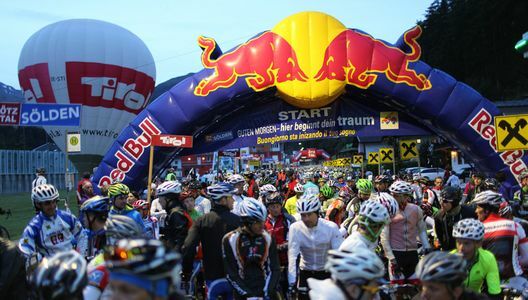 The Oetztal mountain world offers the best conditions for biking. 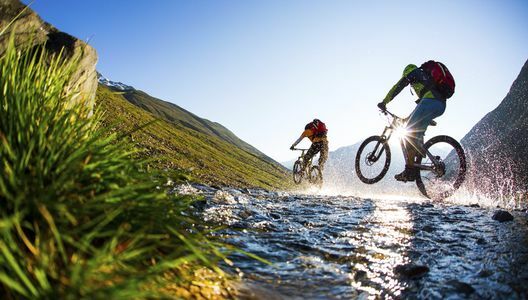 The many mountain roads are perfect for the cycle racing. Also mountainbiker and downhiller are finding a variety of biking routes. 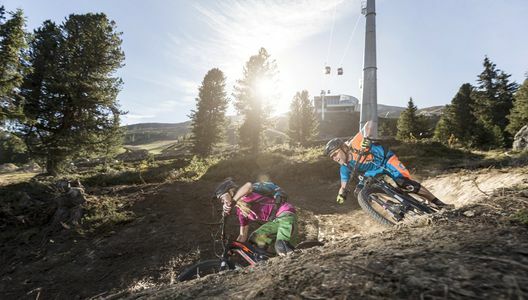 Who wants to follow the new trend for e-biking is also at the right place. 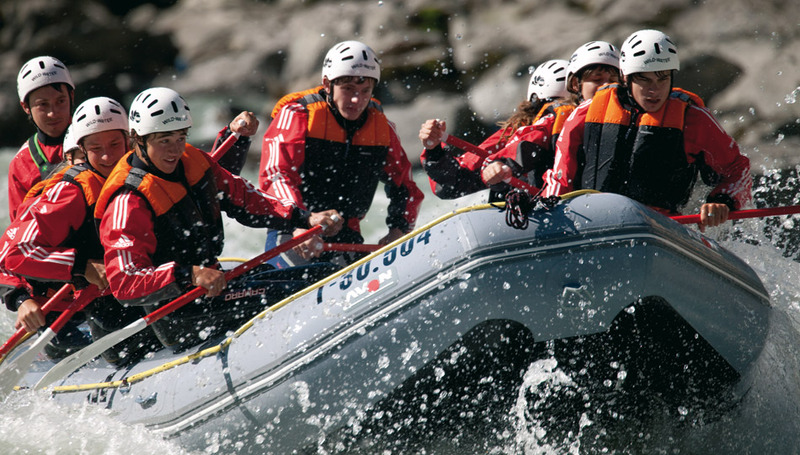 Sports like rafting and canyoning are counting to the most popular water sports for adventure loving tourists. Also that part offers the Oetztal. 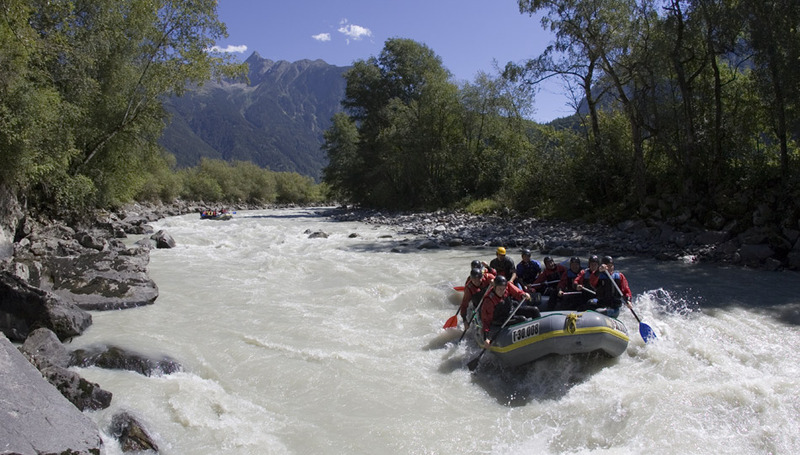 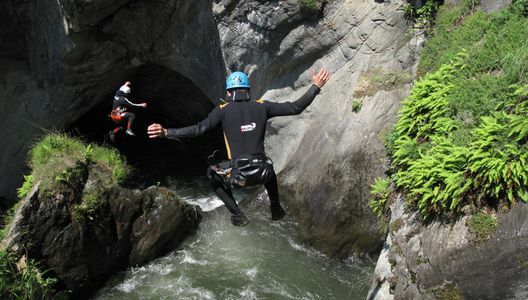 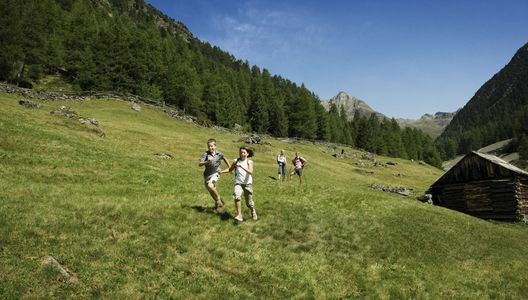 Further the Area47 is offering outdoor-activities at the beginning of the Oetztal. 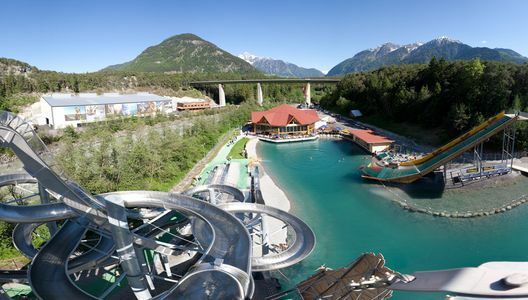 With a bath lake and water slides, the Area47 not only for the little ones, also for those who are looking for fun and action.